Old Town Surgery is a contemporary new build 3 storey Doctors Surgery and integral Pharmacy, located on a virgin site within a new housing development sited on the former Princess Margaret Hospital, Swindon. 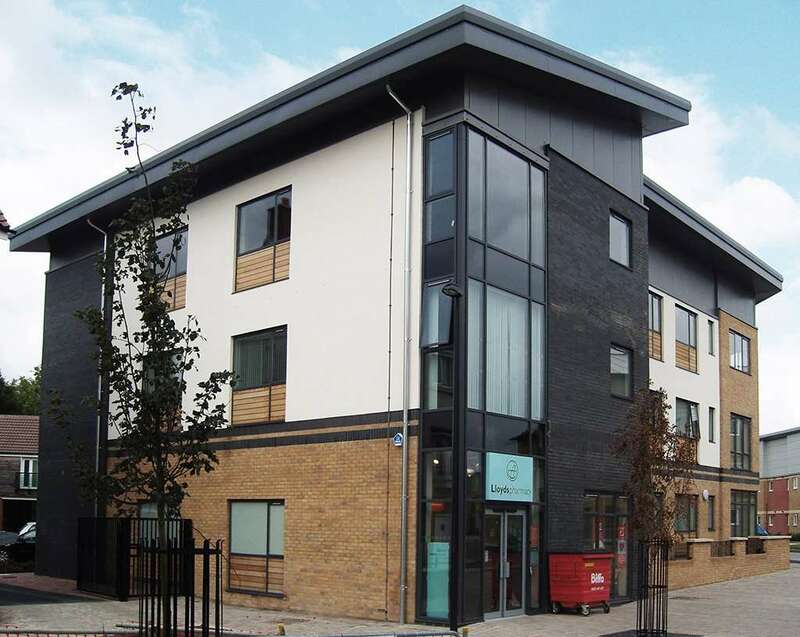 The complex nature of the uses and needs of the independent tenants required a tight phased construction programme. 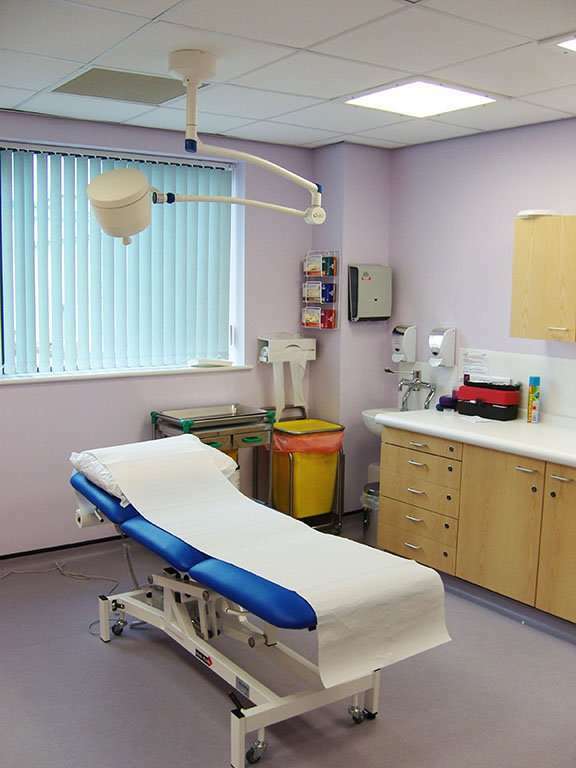 The Surgery, delivering the specialist requirements of its tenant, occupied the 2 ground floors of the proposed building along with an independent Pharmacy unit occupied by Lloyds Pharmacy. 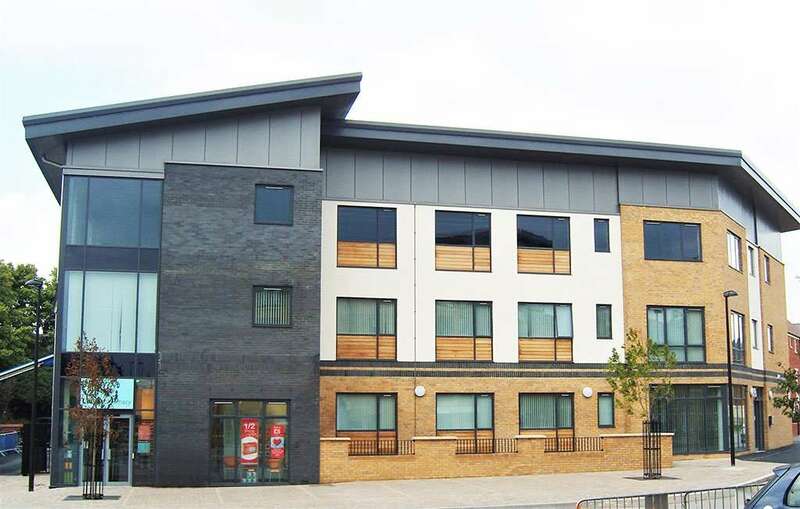 The top floor of the building was constructed to a fit out standard awaiting tenancy by an independent user.